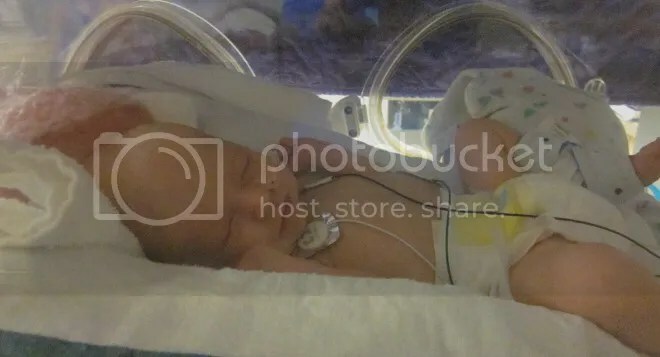 This entry was posted in Abigail Faith and tagged Abby, blood count, disappointment, Feeding tube, isolette, Neonatal intensive care unit, NICU, preemie, waiting by justeeni. Bookmark the permalink. We will continue to pray for all of you, especially little Abby. Our hearts go out to you and Dan, and Lydia….we are all praying for you, and shall keep it up. The words to that song are so beautiful….may each trip find a new song to comfort you, give you the strength for that day. The increased blood count and surgery before going home are your edelweiss for this time, right? You are such a blessing to us, and be assured MANY are still praying for all of you. Love you so much. Prayers to you and your family…we recently went through this with our new granddaughter, Ava Elizabeth who was born 2 months early weighing just 2 lbs 13 oz by Gods grace she is now home and doing good. She is still on her monitor for her heart rate and oxygen level, but is doing well. She also has reflux. Know that many are praying for A by and do know that God is with you through this time. Big hugs to you all.